Welcome to the Media Libguide. 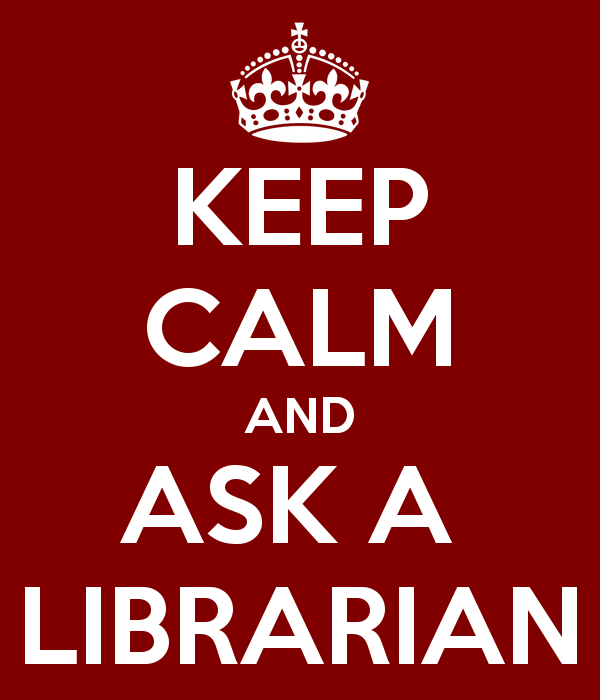 Access to the Library card catalog is on your left. And if you need help, just click the sign on your right.